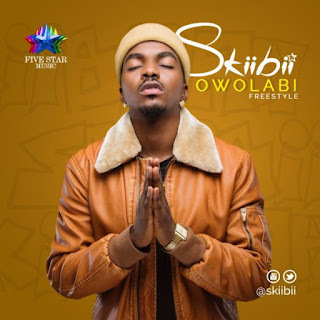 Skiibii kicks off the New Year with a brand new single and video titled ‘Owolabi’. Produced by Maestro D, the video was directed by Africalabash. The Five Star Music artiste was recently followed on Instagram by American superstar, Chris Brown. Listen Up and Enjoy! 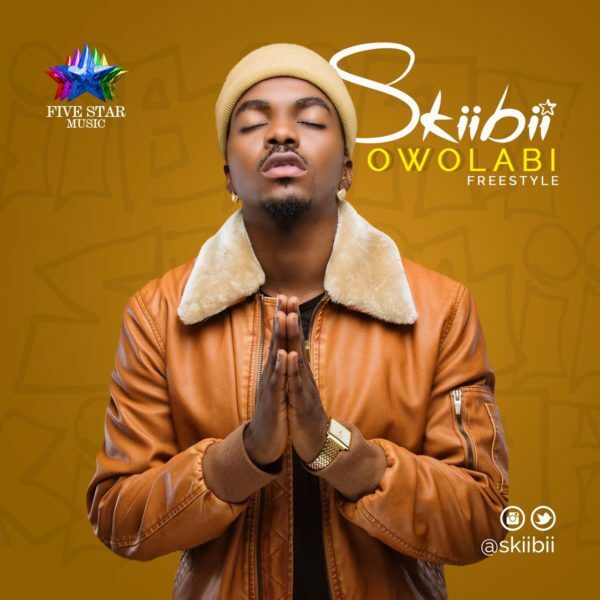 0 Response to "NEW MP3/VIDEO DOWNLOAD: Skiibii-Owolabi||mpbaze downloads"